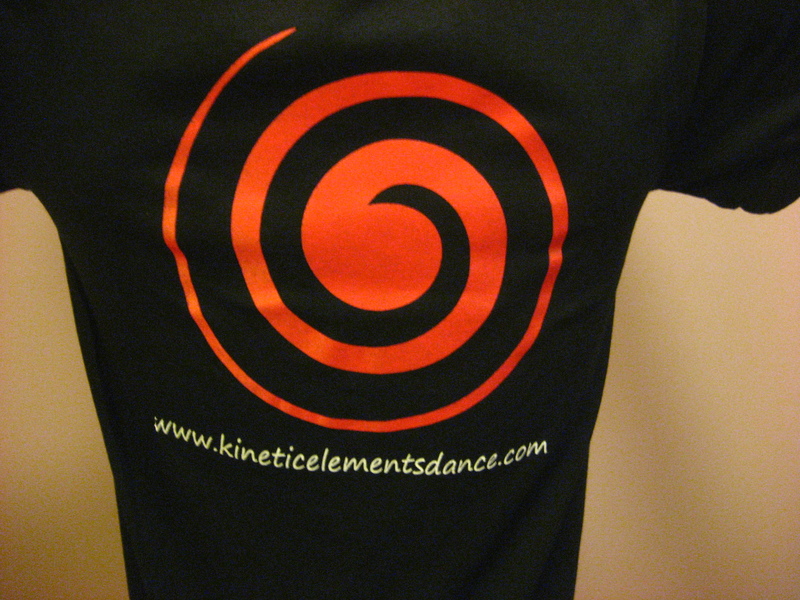 Now you can own your very own Kinetic Elements T-Shirt!! T-shirts are $15 and they come in all sizes! We have t-shirt for men and women!! So order today at kendra@kendrahughes.com!